The focus of the lab is on clinical neural engineering based on signal processing of neuroimaging and physiological data for specific clinical problems. Development of quantitative methods to understand neurological function. Development of new analytical, neurophysiological and neuroimaging methods which allow outcomes of interventions to be more accurately predicted. 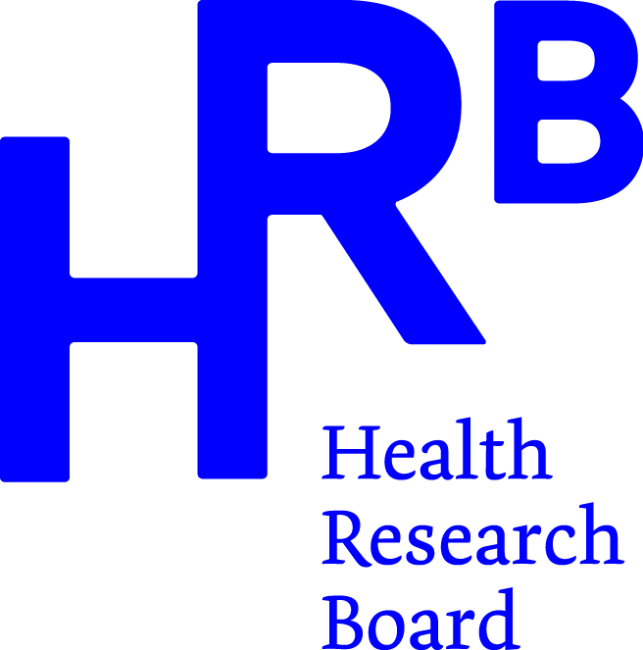 Our research is in collaboration with clinical colleagues in neurology, neurophysiology, psychiatry, otolaryngology, gerontology and respiratory medicine. The Reilly Lab is a constituent laboratory of the Trinity Centre of Bioengineering and the Trinity Institute of Neuroscience at Trinity College, The University of Dublin. New publication on advances on probing the pathophysiology of cancer related fatigue. 12 October 2017 Laura Taboada, Dorina Birsanu and Surbhi Hablani all awarded an MSc thesis in Bioengineering with Distincion. Three great theses from three great scientists. 25 August 2017 Laura Taboada, Dorina Birsanu and Surbhi Hablani all successfully submit their MSc thesis in Bioengineering. 27 June 2017 Anna Rice, Johnny McNulty and Vikram Sundararajan all awarded the degree of MAI in Biomedical Engineering. Three great thesis projects. Anna awarded an MAI with Distinction. 14 October 2016 Gavin Bennett, Owen Killian, Thomas McCartan, Fiachra Maguire, Elisabetta Melis and Stephen Sechler all awarded an MSc in Bioengineering. Elisabetta, Owen and Stephen with a specialisation in Neural Engineering. 13 October 2016 Conor Fearon successfully defends his PhD thesis "Quantitative Assessment of Perceptual, Motor and Cognitive Function in Parkinson’s Disease and Their Contribution to Freezing of Gait"
12 October 2016 Professor Tadashi Isa from the University of Kyoto visits the lab for a few days and give a lecture titled "The superior colliculus; local circuits, output systems, and blindsight"
11 October 2016 Professor Andreas Hierlemann from the Department of Biosystems Science and Engineering, ETH Zurich visits the lab. 1 September 2016 Professor Yaniv Zigel arrives to spend a sabbatical year with the ReillyLab. Prof Zigel leads the Biomedical Signal Processing Research Lab at Ben-Gurion University, Beer-Sheva, Israel. 4 July 2016 Visiting researchers Helena Lacalle Muls and Teresa Buxo Hernando from the Universitat de Barcelona achieve top grades for their theses "Objective measurement of inhaler inhalation flow profile using acoustic methods" and "Investigation of head and eye movements in cervical dystonia"
15 June 2016 IBM Faculty Award to the Lab to develop predicitve models of speech preception in Cochlear Implant users. 14 June 2016 Ella Baird, Cathy Lau and Andrew Creagh all awarded the degree of MAI in Biomedical Engineering. Three great thesis projects. Andrew awarded an MAI with Distinction. 11 June 2016 Lab inputs to the Dystonia Conference Meet the Experts held in Dublin, June 2016. 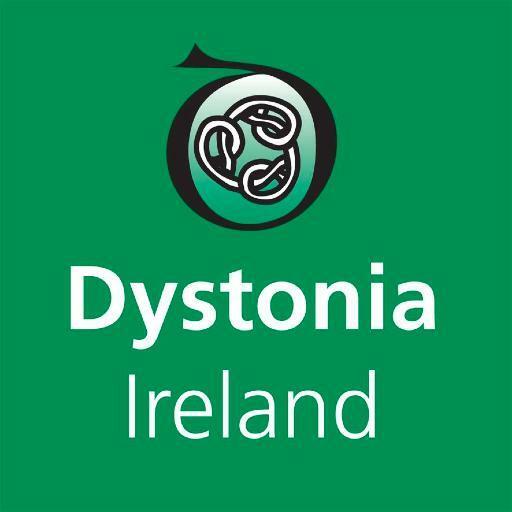 Provided an excellent opportunity to explain our research and demonstrate our experiments to members of Dystonia Ireland. 07 June 2016 Dorina Birsanu awarded a BSc in Human Health and Disease with honours and joins the Lab as a Research Assistant. February 2016 Martin Holmes successfully defends his PhD thesis Acoustic Analysis of Inhaler Sounds for the objective assessment of inhaler adherence in Patients with chronic respiratory diseases. We acknowledge the generous support of the following Industrial Partners, Funding Agencies and Charities.